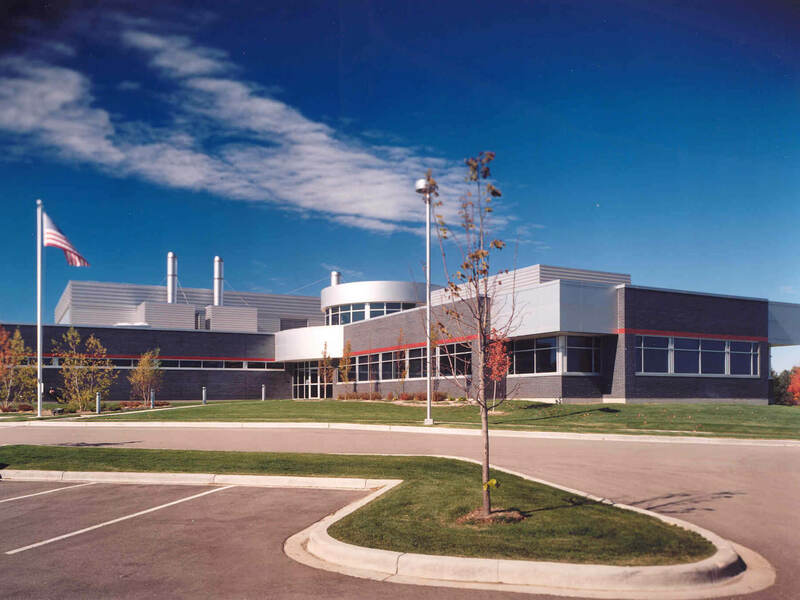 SAFC Madison Plant - Vogel Bros. Building Co.
SAFC’s Madison plant is a pharmaceutical production facility containing six FDA approved production laboratories, a pilot plan and support offices. 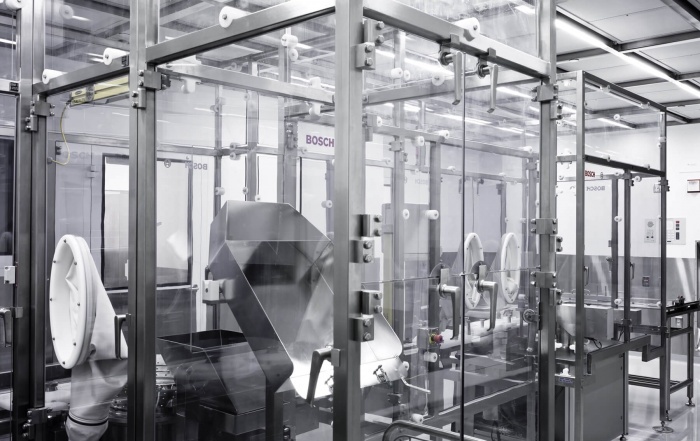 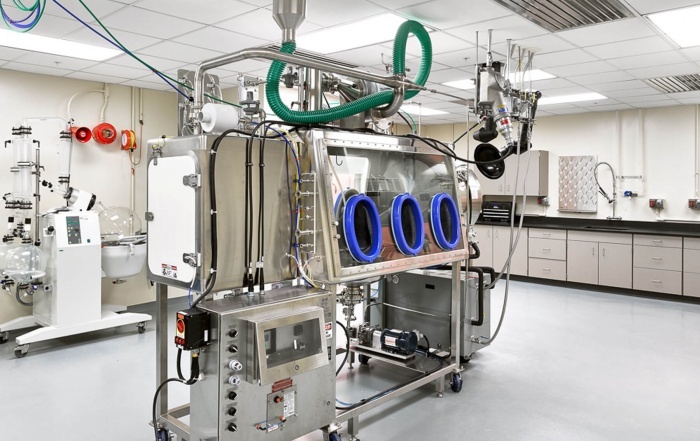 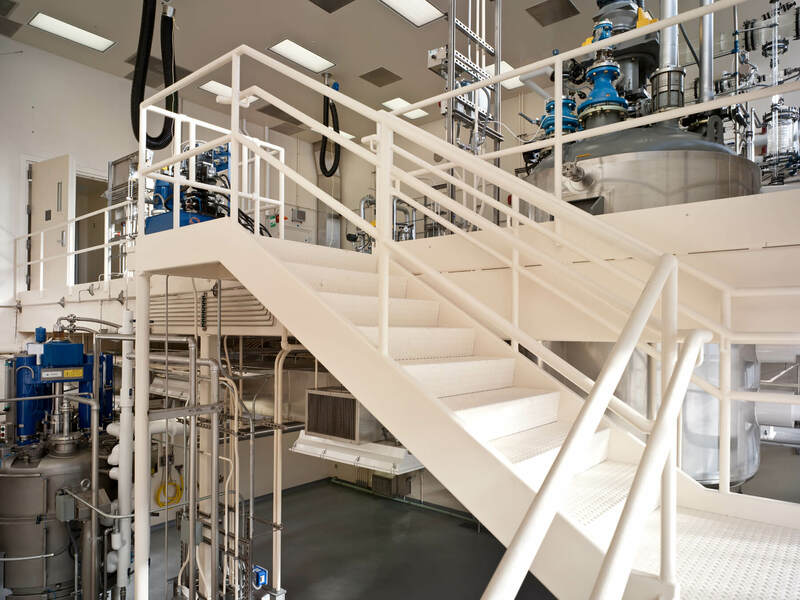 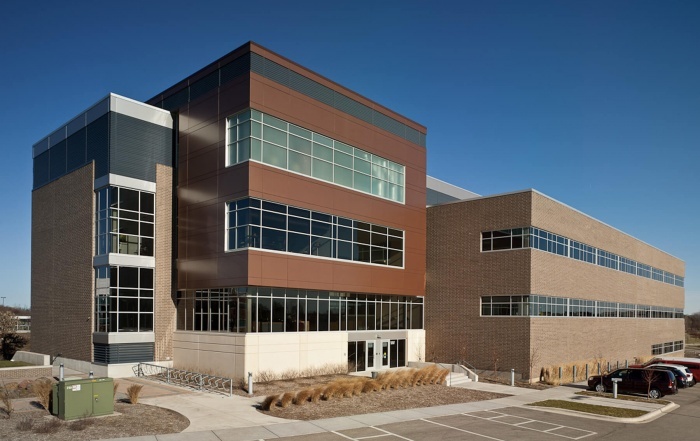 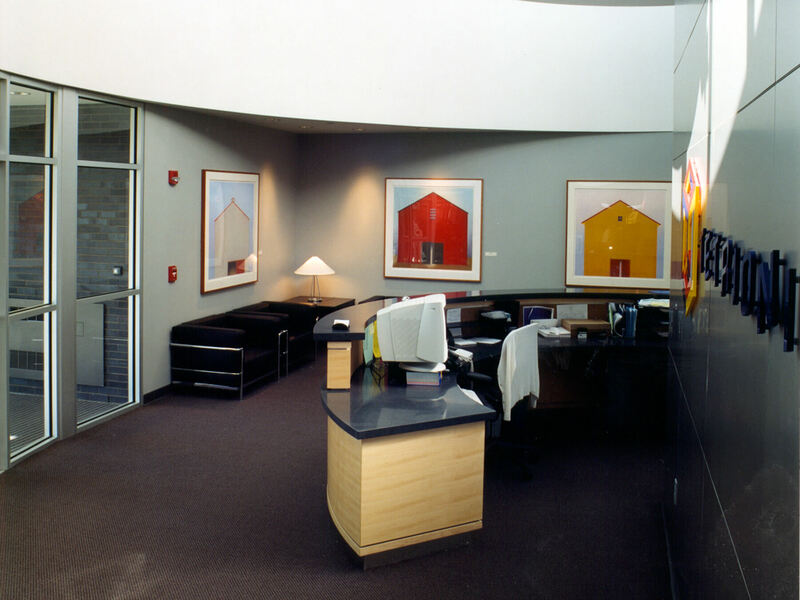 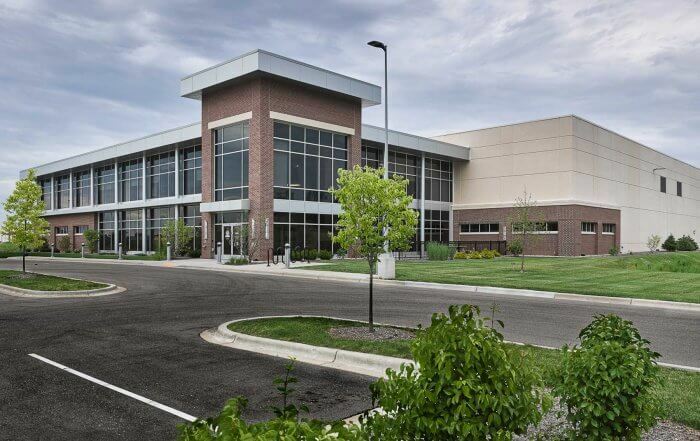 The building includes built-in flexibility features to accommodate changes in drug development processes and a sophisticated airhandling system to minimize air contamination. 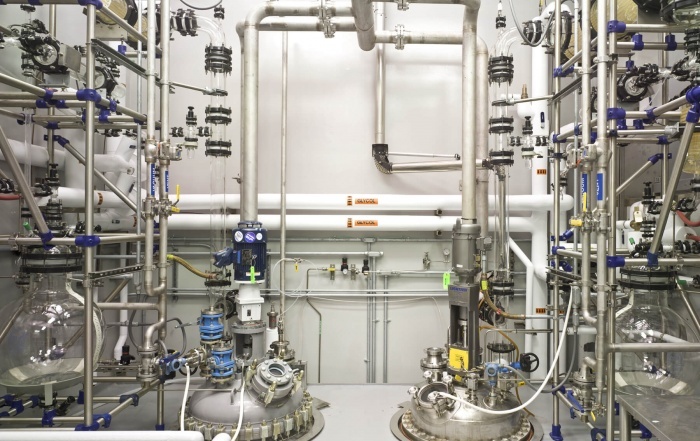 The process equipment installed has the ability to maintain the reactor vessel temperature from -112°F to +356°F. 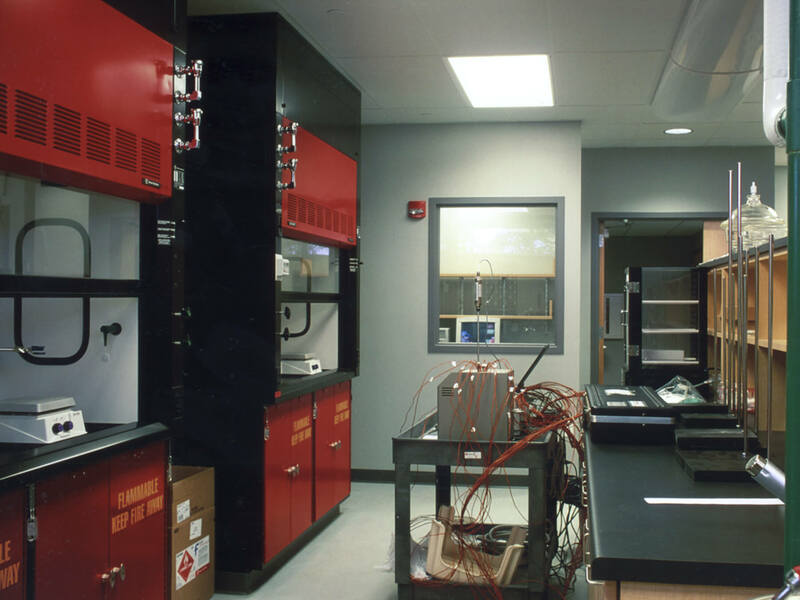 Additional building components include glass wash area and separate space for compound preparation, chemical quarantine, storage research and development, quality compliance, and complex mechanical equipment.